 2nd Street Diner - Great burgers, awesome ice-cream, breakfast all day! Great burgers, awesome ice-cream, breakfast all day! Please call ahead for take-out.